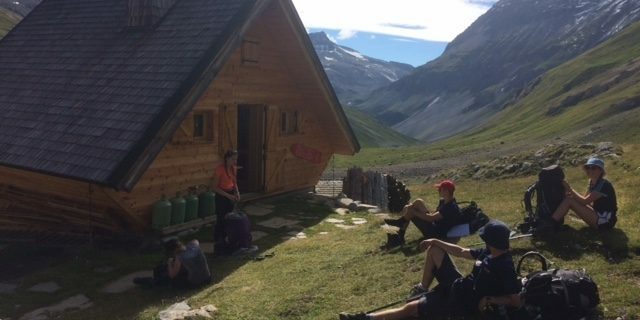 In July, we returned again to the Vanoise with Norton Hill School for their annual D of E Gold experience. There were five teams this time and all completed successfully. There were some inspirational performances from some of the students who completed their expedition despite health issues. The weather was generally very good except for a few very violent thunderstorms late in the afternoons which the groups managed to cope very well with.